On 4th September 2017 Mariusz Plucinski joined the team via HIE Scotgrad scheme. 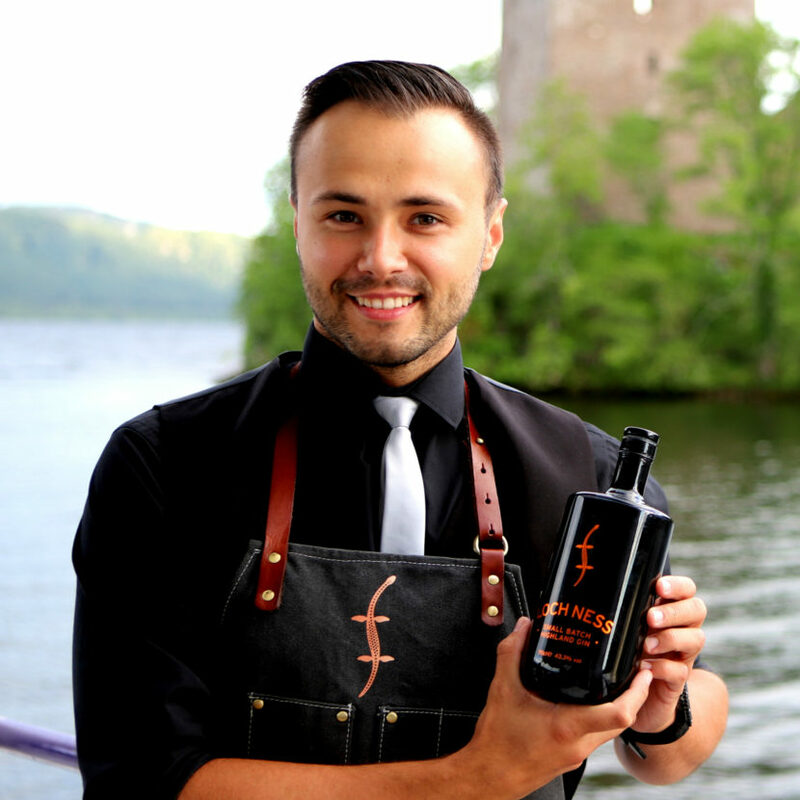 Loch Ness Spirits are delighted to welcome their first member of staff. Mariusz brings with him, a great flair for cocktails, recipe development and lots of experimental ideas. Watch this space for exciting developments.